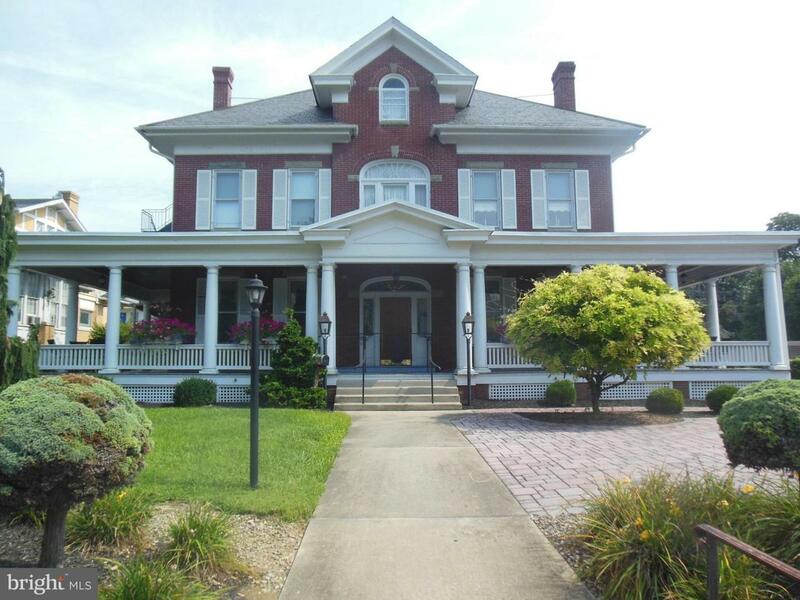 Historic downtown Waynesboro landmark, priced to sell! Lower level is currently set-up as a restaurant with a commercial kitchen and bar, 2,728 sq. ft.. All equipment conveys. Upper two levels have up to 6 bedrooms and 2 full baths, 4,000 sq. ft.. 845 sq. ft. covered porch and an additional stone patio. This property has many commercial applications or could be a wonderful large residence.